I am a sailing photographer based in Hamburg, Germany working mainly on the German Baltic Sea coast. 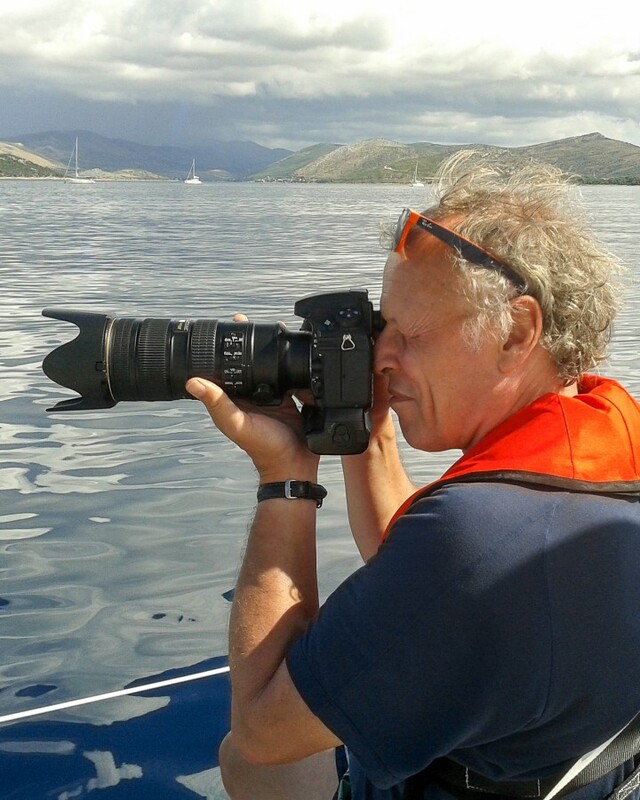 There I cover races in the fields of traditional work boats, dinghies, classical and modern yachts. My commitment to all kinds of water sport goes back to my upbringing in Flensburg, the city on the Baltic Sea coast, immediately next to the Danish border. Here I gathered my first experience as a rower and dinghy sailor. Also, I was a wind surfer and occasionally I am still active as a yachtsman. I went to university here in Hamburg. Having studied English and social sciences I worked as a grammar school teacher for many years. During all that time I was a keen amateur photographer. Later, I retired from school and started to work as a professional photographer in the fields of architecture, sailing and people. People are the focus of my sailing photography, too. To my mind, it is all about emotions! I sell my photos over my own website to individual sailors, but sailmakers, yacht builders, yacht merchants have acquired my photos, too. Also, my photos have been and will be published in calendars and a local nautical magazine. The German website Yacht online has shown footages from regattas containing my photos and the magazine has published my images now and again.